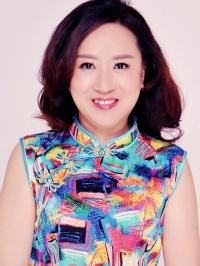 Write a message and get reply, or schedule a chat with Hongmei. I am caring, loving, romantic and warmhearted. I am looking for someone who can regard the family as his life center and I will also treat him very well. Singing songs, dancing, cooking, homework, party. 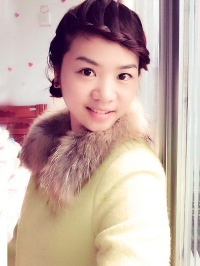 Hongmei is offline now, make the first step!